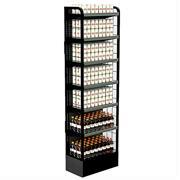 The Versa Tower product line is the ultimate Endcap in the industry placed in thousands of locations throughout the U.S. and Canada. 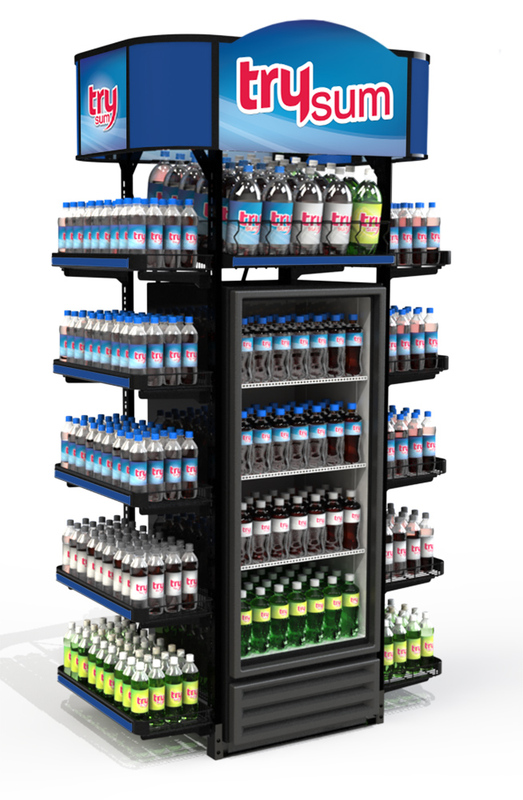 The Versa Tower Power Station is the smallest unit in the product line and its compact footprint makes it ideal for Endcap placement in stores with limited space. 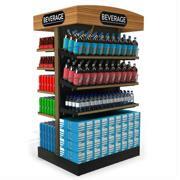 The metal chassis creates a structure capable of holding the largest beverage packages creating a brand destination inside the store. 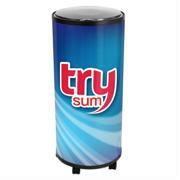 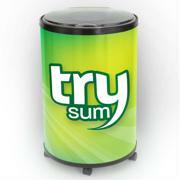 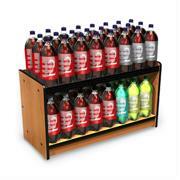 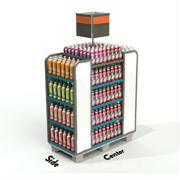 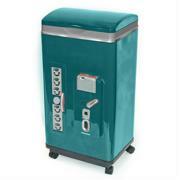 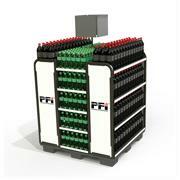 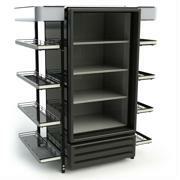 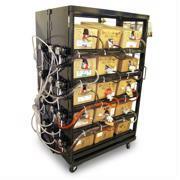 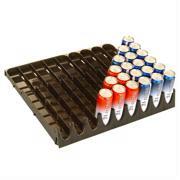 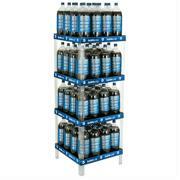 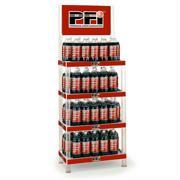 This unit is ideal for incorporating a Visi-Cooler allowing cold, single serve products to be purchased by customers. 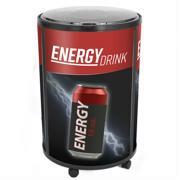 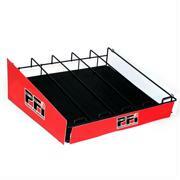 This permanent piece of equipment functions easily in the marketplace for a three year placement. 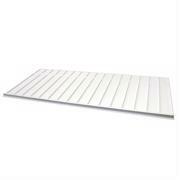 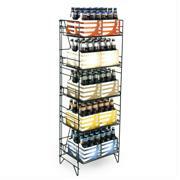 The Metal Header stands out as a beacon for customers to find your destination. 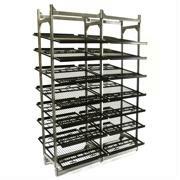 10.5″ Wing Shelves com standard but other sizes are available to tweak the width of the unit by a few inches based on retailer requirements. 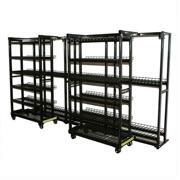 Center section can be purchased with five shelves or it can configured to accommodate a Visi-Cooler with one shelf over the cooler.